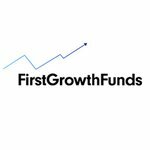 One ASX listed company is helping investors understand the crypto and blockchain markets, and is also the only listed company that can invest directly in an Initial Coin Offering (ICO). 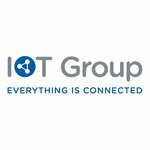 IOT Group (ASX:IOT) is working towards constructing Australia’s own billion dollar ‘Blockchain Valley’. ASX tech junior, the IOT Group (ASX:IOT), is the latest to join the burgeoning blockchain gang. 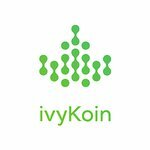 ivyKoin LLC is building a blockchain based cryptocurrency that aims to facilitate transparent business payments on a global scale.